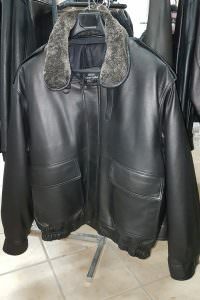 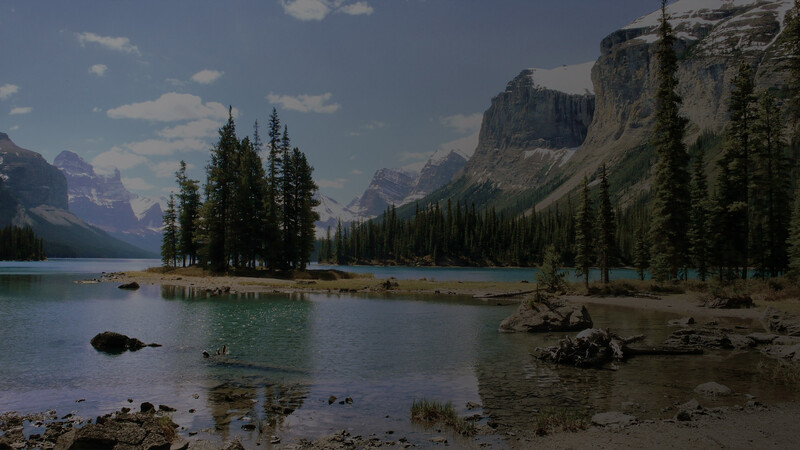 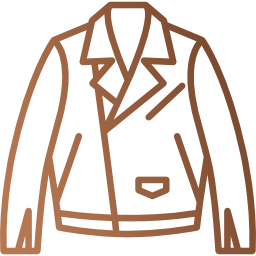 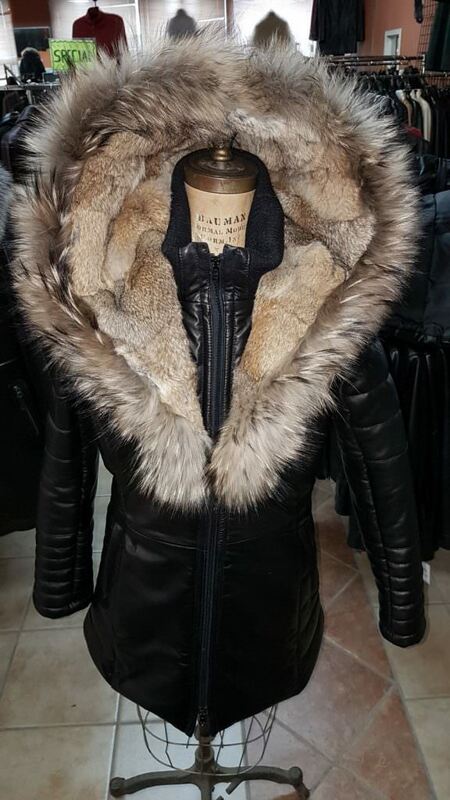 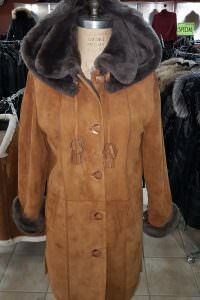 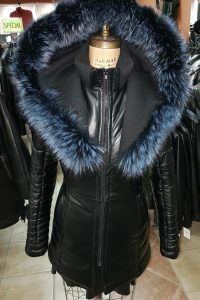 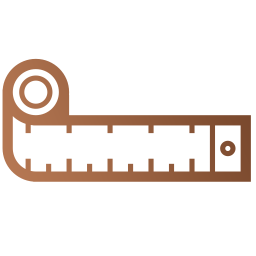 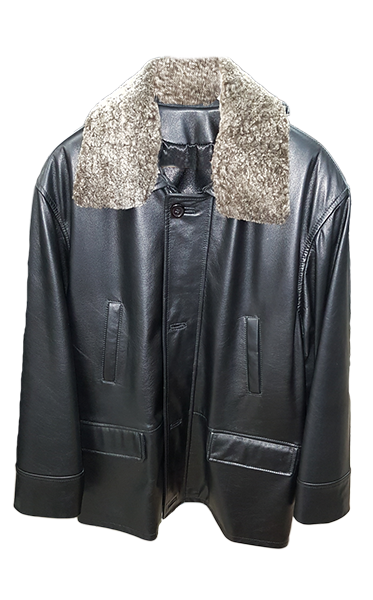 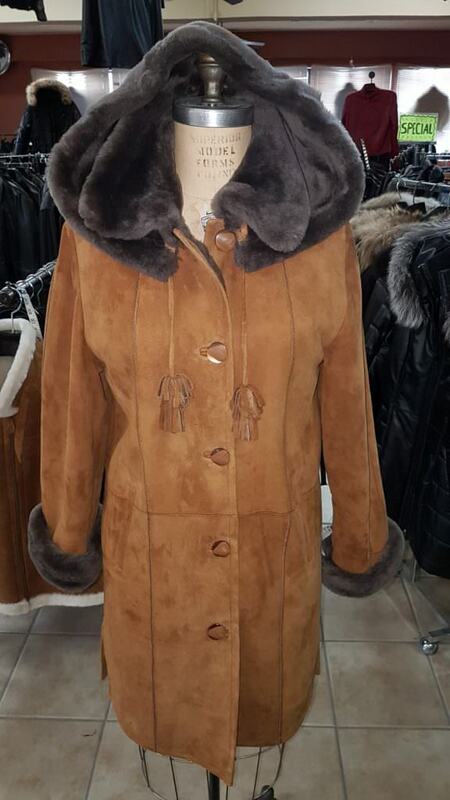 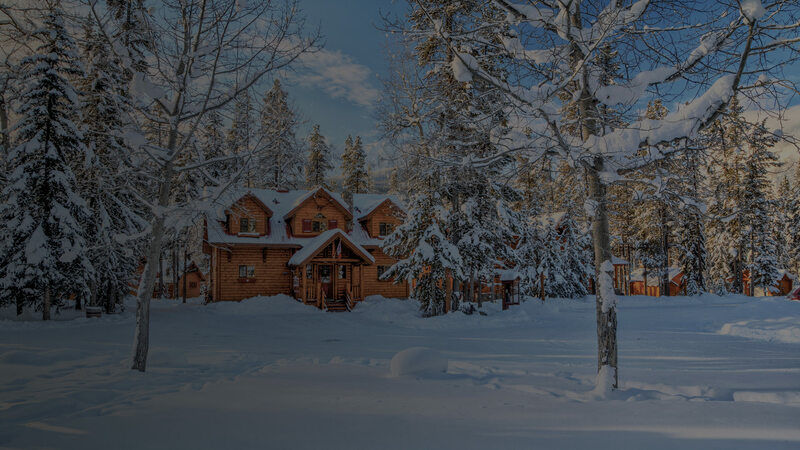 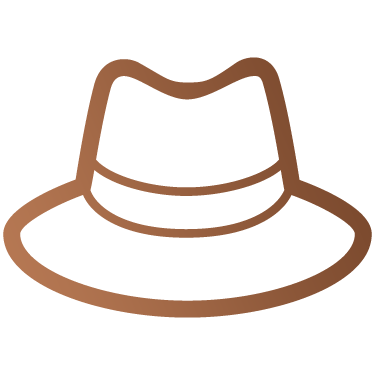 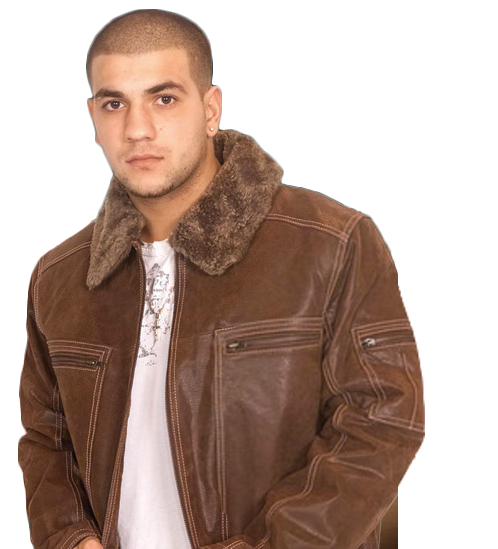 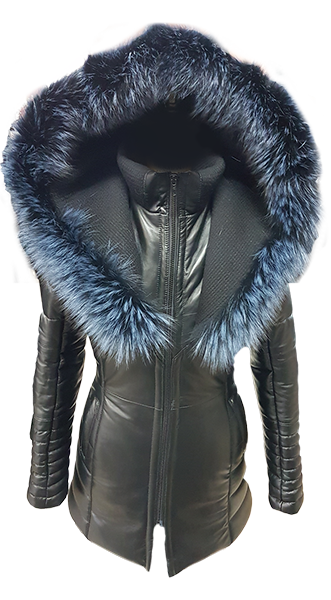 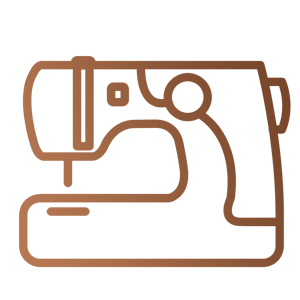 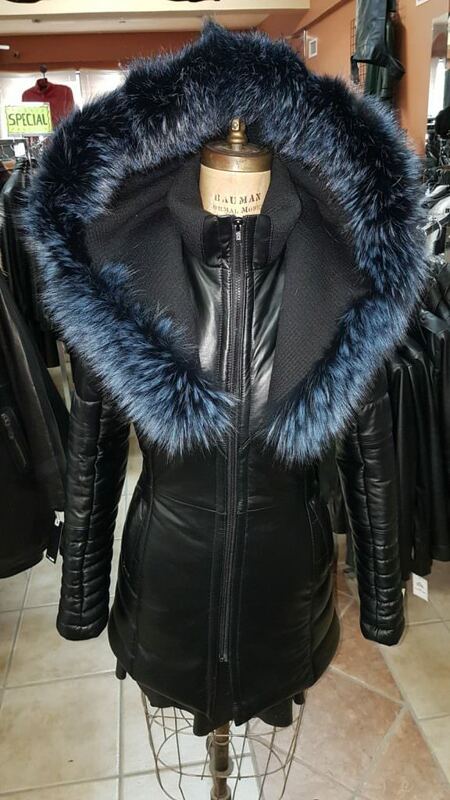 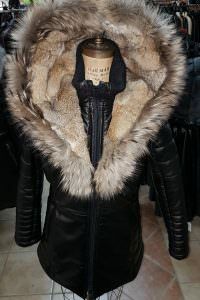 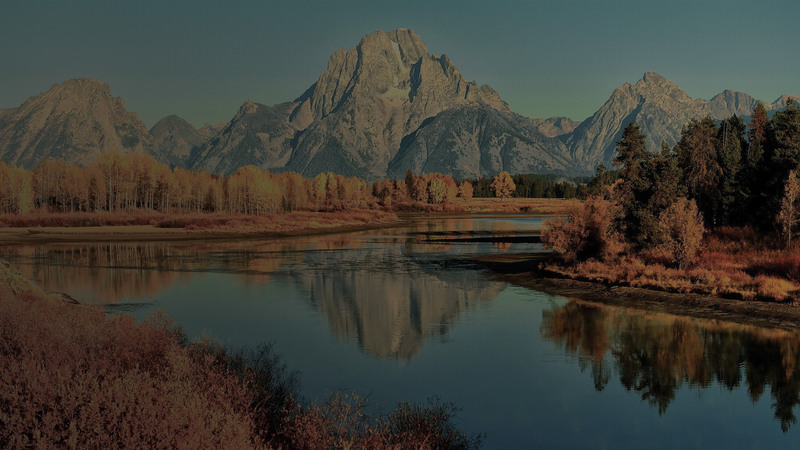 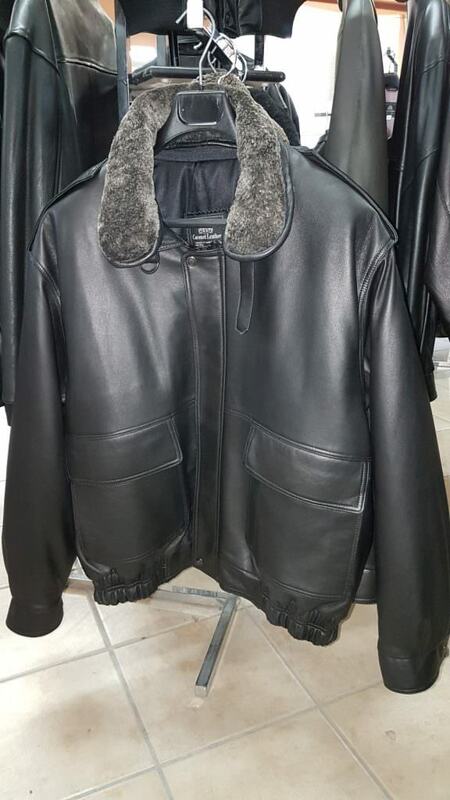 We offer a wide selection of gorgeous jackets, coats, pants, hats and other leather garments for men and women in lambskin, cowhide, and even sheepskin. 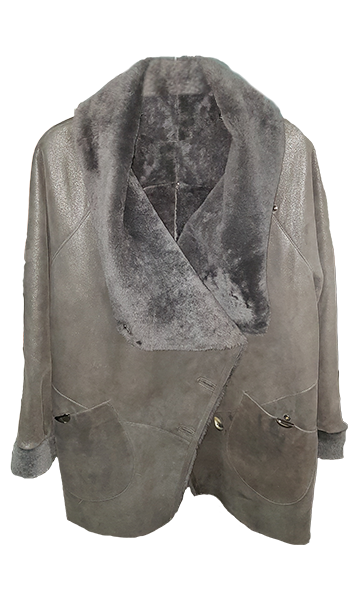 And for those who prefer a custom fit, all you have to do is choose your style of the garment and we will take care of the rest. 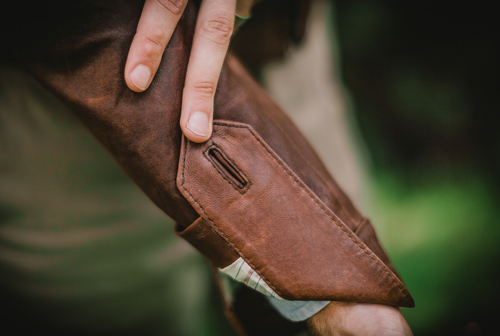 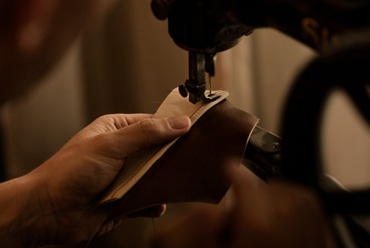 Your leather garment will be made-to-measure to fit you like a glove!